Witness the centuries old process of egg taking and fertilization. *There will be no 3pm demonstration on 10/27. 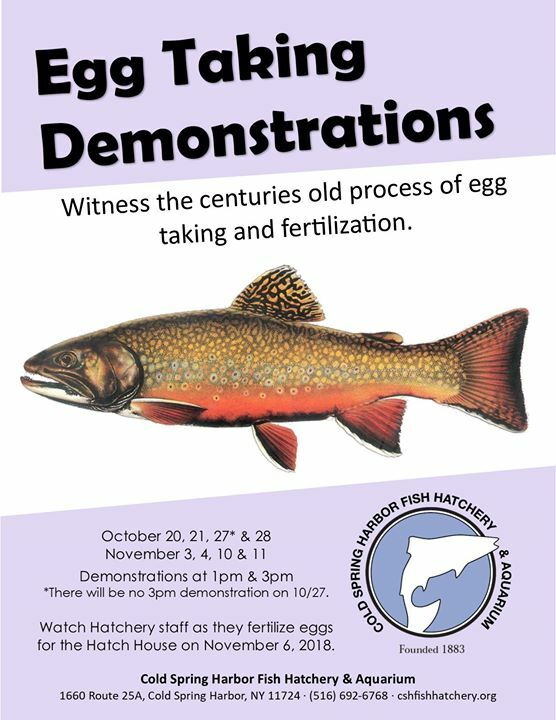 Watch Hatchery staff as they fertilize eggs for the Hatch House on November 6, 2018.